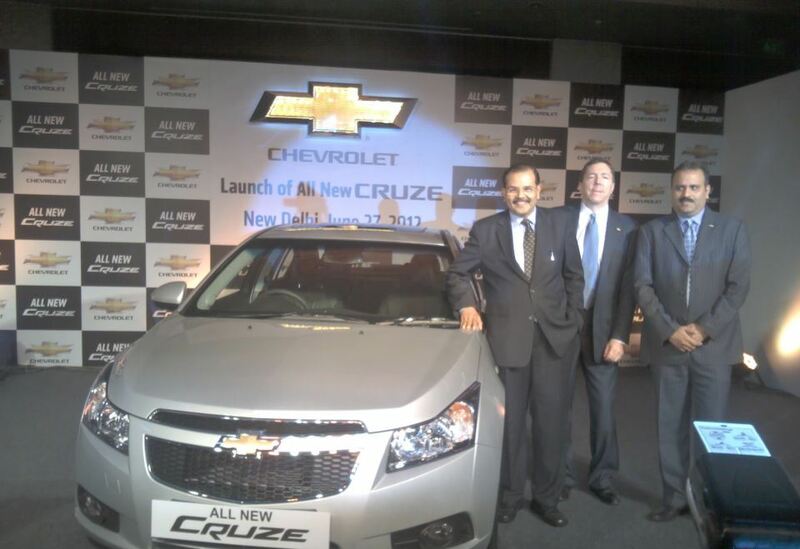 The refreshed and much awaited Chevrolet Cruze is now launched by General Motors in India. The Chevrolet calls it all new and no facelift, so we expect lot more features to be included and all together a new package. Below are more details. The new 2.0 litre VCDi engine produces 166 PS and 380 Nm of torque working with a variable geometry turbo-charger. It is paired to an “all new” 6-Speed manual Transmission that boasts of a refined hydraulic clutch system. General Motors has also slipped in a few features on the updated Cruze, which now has a dead pedal as standard. The drivers seat is now 6-way power adjustable while the power windows now feature anti-pinch technology. A new audio system with surround sound has been added as well.